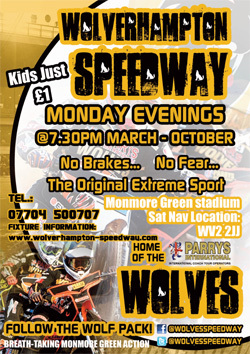 WOLVERHAMPTON will head to local rivals Birmingham for their first fixture of 2019. 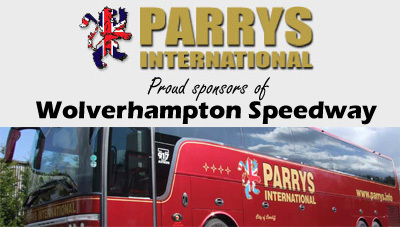 The Parrys International Wolves will ride at Perry Barr for the first time in five years as Brummies co-owner David Mason stages his Farewell Meeting on Wednesday, April 3 (7.30). 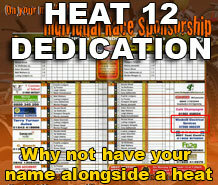 Wolverhampton promoter Chris Van Straaten said: “As a club we’re delighted to be a part of David’s Farewell fixture. “He is someone who has been a mainstay of lower league racing and he’s been an excellent servant at that level. 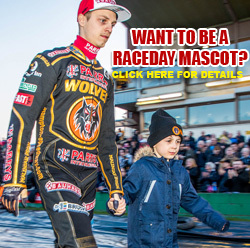 “Not only does this fixture see two old rivals go up against one another again, but it gives both Wolverhampton and Birmingham supporters the opportunity to get a first glimpse of their new teams for the 2019 season. 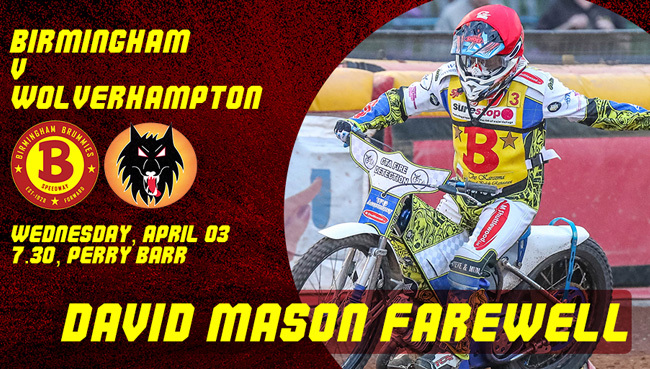 Ashley Morris, who has signed for both teams for the forthcoming season, will ride for Wolverhampton in this fixture, with Birmingham in the process of booking a ‘star’ guest.